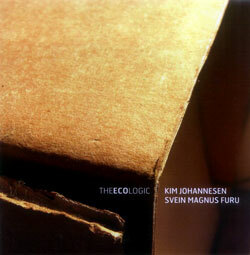 The Scandinavian quintet of Ole-Henrik Moe on violin, Kim Johannesen on guitar; Ola Hoyer on double bass; Erik Nylander on drums & drum machine; and Klaus Ellerhusen-Holm on alto saxophone and Bb on clarinet, in a daring album of mostly Ellerhusen-Holm compositions, arranged collectively into these creative and energetic gems. 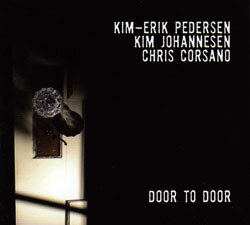 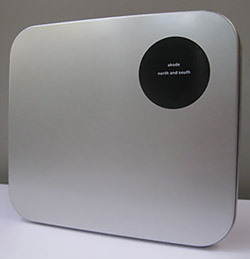 Live recordings from NMH, Olso in 2009 from the flexible and free trio of saxophonist Kim-Erik Pedersen, guitarist Kim Johannesen, and drummer Chris Corsano. 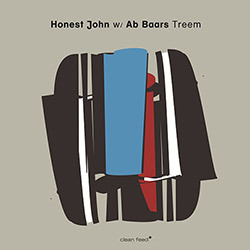 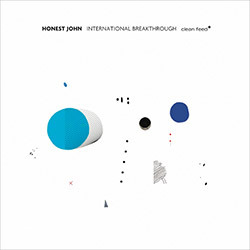 Guitarist Kim Johannesen and clarinetist Svein Magus Furu in a set of works with interacting tonalities that rely almost completely on texture, tones, scraping, &c..